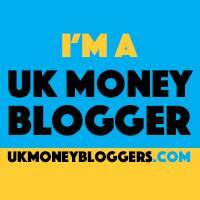 Welcome to my personal finance and lifestyle blog! 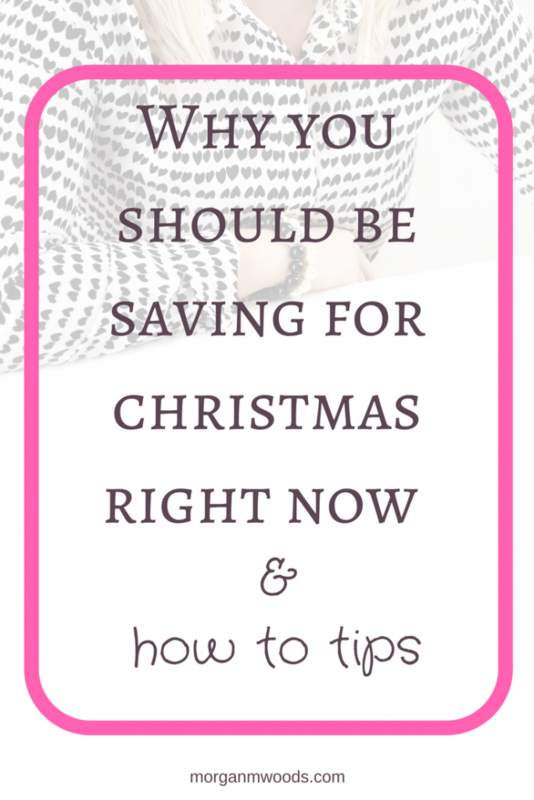 I'm excited to be learning new frugal ways to save money and make extra money and live better for less. I've created this blog to help my readers improve their finances and live better too. Do you want to make a monthly budget but have no idea where to start? Get your FREE planner right here! Opt in to receive news and updates as well as your free planner. We won't send you spam and you can unsubscribe anytime. MorganMWoods.com uses affiliate links, these are all products and services I highly recommend. I won’t put anything on the site that I haven’t verified and/or personally used. This comes at no extra cost to you.